Warriors, it’s hard to believe that 2 Decembers ago, I was writing my first Christmas themed anti CCSS article. That’s right, Dec. 2014 was when I first wrote “Monday Musings” CCSS’s Twelve Pains of Christmas”. This time last year (2015) we, as anti CCSS Warriors, were still reeling from the passage of ESSA (Every Student Succeeds Act) as the ‘new’ education law of the land. The irony? Between that 2014 version and the 2015 version, not a whole heck of a lot had changed, as far as federal overreach in education and/or the grasp the CCSS Machine had on education. 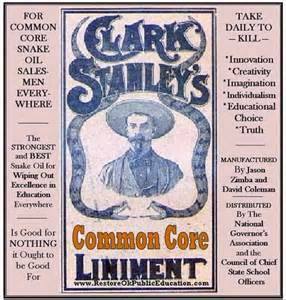 2014’s first Pain was “Illegality”, meaning the CCSS wasn’t based on proper vetting or legislation. In 2015, we saw the ‘illegality’ continue with the passage of ESSA. It simply extended the criminal-worthy actions. In 2016, we’ve begun to see just HOW those illegally based education laws are harming our nation. The 2nd pain? “Deception”. How have we seen that play out in 2016? I just published an article detailing the deceptions. Coming in at #3? “Sacrificing quality for conformity”. This particular pain has only increased in the amount of agony it is causing everyone opposed to the federally led overreaches in education. Quality education is continually being laid upon an altar to be sacrificed. The replacement? Conformed workforce based skills. Back in 2014, I stated that the 4th pain was ‘facts that lie’. Thanks to the powerful CCSS Machine members and the organizations, subjective research (aka: best practices) has been churned out at record speed. This one pain by itself is enough to keep any researcher busy for years. In 2016, we’ve seen many true facts surface about how painful the CCSS education is. We’ve also seen these ‘true facts’ pretty much ignored. So, in 2017, we need to make this pain an area of focus. Pains 5 through 8 are largely due to the 9th pain of CCSS. Pain #5 was “Profits” made by undeserving groups/people; related are high (6th pain) stakes (7th) assessments (8th). In 2016, those profits made with anything related to Common Core were enormous. High Stakes Assessments are NOT going away with ESSA! Therefore, profits are going to be made. Researching the education law as I have, I know that ESSA increases the opportunities for not only the assessments to be even more high stakes, but the companies associated with the assessments to be more involved in education. So, what is the 9th pain?! “Public-private partnerships”! In 2014, I shared with you that Pains 10, 11, and 12 were the most tragic of all. Killing (10th) Great (11th) Minds (12th). “No matter if it is the student in the school, the staff at the school, or the community at large, we all lose greatness when CCSS is allowed to continue. We lose valuable minds by continuing to see CCSS and all that goes with it grow. We’ve literally seen how the outcomes can kill some kids. Throw in how CCSS has killed a love for learning; killed the importance of reading for fun; killed the rich and storied history of not just our world, but of our nation.” In 2016, we’ve seen great minds killed with ESSA. The biggest painful factor of all (to me) is that only the names of what harms our nation in education have changed, NOT the agenda. Warriors, as I did in 2015, I will be taking a break from writing, but NOT researching. From Dec. 16th to Jan. 6th, no new articles will appear here. I can still be reached via Facebook (Common Core Diva page or U.S. Parent Call to Action), Twitter (@commoncorediva), or MeWe (Lynne M Taylor). I wish each and every one of you a blessed time with your families in whatever celebrations or festivities you partake of. Here, at my house, we will celebrating Christmas. As always, I am so honored to be a part of your lives. See you in 2017. When this graphic first came across my Facebook feed, I instantly ‘grabbed’ it. It says so much of what I’ve found to be true about Common Core! “Restore Oklahoma Public Education” created this graphic, by the way. If you’re not aware of the fact, I’ve been researching the national grab for educational standards since 2009. So, I know it’s not a new thing to want to control our students. 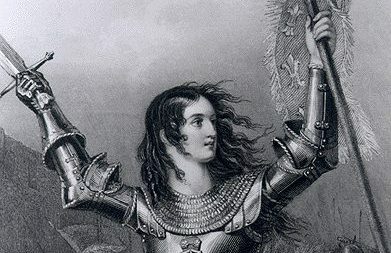 Those following educational timeline historical events in America, know this latest ‘grab’ is not the first, and more than likely won’t be the last. So, since it’s “Riddle Me This Sunday”, WHY has there been such a movement in US education? Better yet, what can we, the citizens, opposed to such movement do to STOP it? – the characteristics of science and the concepts of the scientific method are now an indispensable part of the reconstruction of education; some of its concepts will be taken from the separate foundations of biopsychology, sociology, esthetics, and ethics ; basic to them all are such super-primary concepts as field-force-energy and the principle of organization . we are dealing with the world of organism. the growth of the individual and the development of the Person are the aim ; in the latter, rank-order methods have only limited applications at best . – the special contribution of the quantitative movement has been the building of instruments with which to measure the raw materials of personality, aptitudes, attitudes, and the products of education. the philosophic, psychological, and esthetic orientation of the FIFTY YEARS OF SCIENTIFIC METHOD measurers is totally inadequate for the appraisal of human expression ; here a completely new beginning must be made and this can be done only by a new expressional orientation . -we must distinguish performance, ability, and capacity . We measure performance, infer ability from the average of measured performances, and estimate capacity from the cumulation of the latter. – basic principles for the design of mental-measuring instruments are emerging ; in validation we see now that the practical criterion is of primary importance and that this resides in actual personal or vocational adjustment of the individual. – factorial validity is of equal importance ; critical and experimental study of general vs . specific traits has established the rich variability of human personality, revealing it as a complex of many group factors, integrated with a welter of specific abilities. – similarly the concept of reliability has been clarified, the former single crude statistical coefficient of reliability being replaced by several more specific ones . the “Deviation IQ” is being offered as a more reliable measure of “brightness” than the Ratio IQ . personality is now available and good beginnings in measurement of its three raw materials – physique, temperament, and intelligence. – the group mental ability test can now be said to stand on its own scientific foundations of design principles, validity, and reliability. 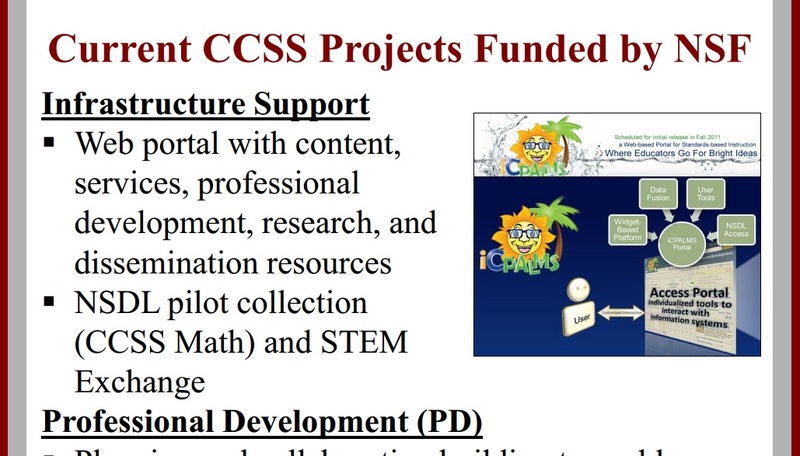 National Science Foundation’s role in Research/Development of CCSS. What do you know about this mighty arm of our federal government? Why would I use ‘mighty arm of our government’? Look at its position in relationship to the White House, the Cabinet. Look at its funding. Look at its mission. Science is the common link between the past and the present, folks! If not, WHY is so much effort in embedding STEM into Common Core? Why so much focus on the mind mind? In a word? ‘control’. 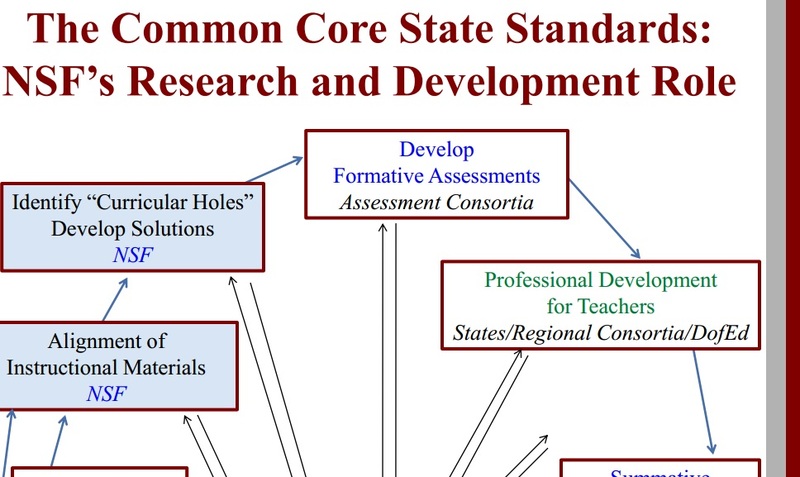 ‘NSF is also able to be well-positioned to support innovative research and development efforts on alignment, implementation, impact, and ongoing improvement of the CCSS. So, how do you fight the CCSS Machine? Consistent pellets of truth, is one way. Leave a comment on this post as to how you have fought the CCSS Machine. I look forward to seeing what you can share. Who knows how it can go on to help others in our collective fight to preserve our students minds from the overreach of our government.